I’m not a big football fan. I don’t watch any of the regular season, and just a little of the playoffs. But I’m an American, so I do usually watch the Super Bowl, if not for the game, then for the commercials. 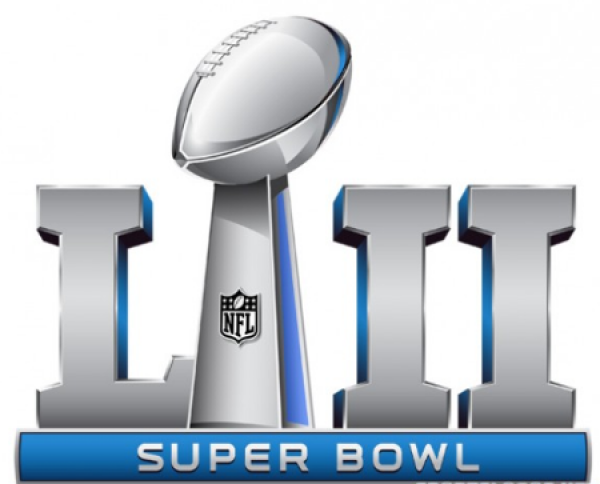 Super Bowl commercials are a cultural touchstone—they often give an accurate reflection of what’s important in our society. But sometimes they reflect, not our current culture, but what the ad-makers want our culture to be. Two ads this year in particular revealed the desires of their makers to remake culture. Coke is introducing a more diverse product line, and so they used that as an opportunity to push our modern religion: multiculturalism. The commercial carefully includes a whole range of races, ages, and genders. It also includes a subtle transgender reference. Coke is clearly trying to get points for social consciousness. But unlike the touching Budweiser “Stand By You” ad, which shows a salt-of-the-earth manager helping get water to those in need, “The Wonder of Us” comes across as a ham-handed exercise in virtue-signaling. “Look how woke we are!” It’s pushy, condescending, and too earnest all at the same time. It looks like it came out of a campus diversity training workshop. In general, there’s nothing really wrong with this purposefully-stupid ad. It’s set in the Middle Ages, and shows a battle the Bud Knight is supposed to end. But what is insidious about the ad is that it includes women in the battle scene. Of course, putting women in traditionally male roles has been a major Hollywood trope for some time now. In an effort to diminish the God-given differences between men and women, women are often depicted in physically-demanding situations that traditionally were reserved for men. So you see Black Widow, who has no super-powers and weighs about 120 lbs, overcoming large male Special-Ops warriors in hand-to-hand combat. See? There’s no difference between men and women! The Bud Knight commercial takes it further. By including women in the medieval battle scenes, the ad-makers are rewriting history in order to push for a false equality between men and women. For of course women never fought in battles in those days—societies were actually more civilized back then, and they wouldn’t dream of putting women into battle. They knew that war was not for women, and they were also smart enough to know that men were far superior in physical fighting to women and they wanted to win. But our cultural elites wish to demolish any distinctions between men and women, and so they must purge any evidence of their inherent biological differences. Are these two commercials the end of Western civilization? Obviously not. But they are examples of how media can remake culture and push it in a specific direction. If we are concerned about the direction of our current culture, we would do well to understand all the ways being employed to change it.